GREAT MILES 29,258! 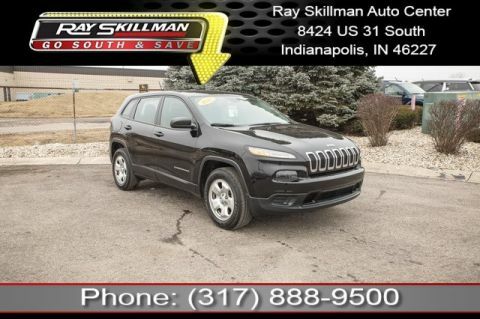 EPA 28 MPG Hwy/20 MPG City! 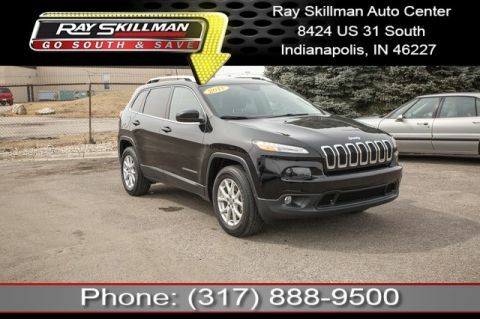 Nav System, Moonroof, Heated Leather Seats, 4x4, Dual Zone A/C, Remote Engine Start, Back-Up Camera, ENGINE: 3.2L V6 24V VVT W/ESS, TRANSMISSION: 9-SPEED 948TE AUTOMATIC. AND MORE! 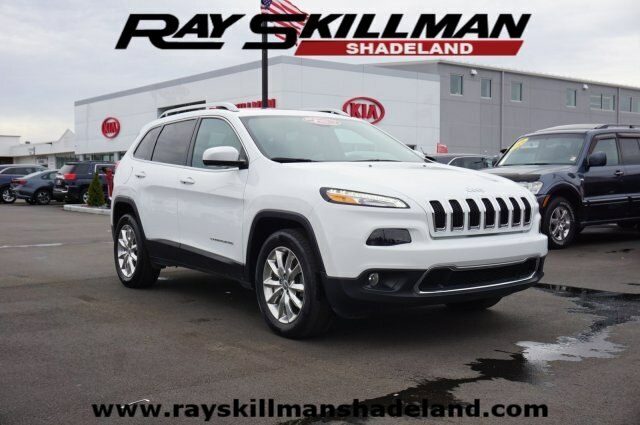 ENGINE: 3.2L V6 24V VVT W/ESS Pentastar, Stop-Start Multiple VSM System, 3.25 Axle Ratio, 700 Amp Maintenance Free Battery, Dual Bright Exhaust Tips, POWER FRONT/FIXED REAR FULL SUNROOF, RADIO: UCONNECT 8.4 NAV SiriusXM Travel Link, (Registration Required), HD Radio, GPS Navigation, SiriusXM Traffic, TRANSMISSION: 9-SPEED 948TE AUTOMATIC 1 SPEED PTU (STD).